When Kristy moved from Canada to Australia, it was a new chapter. 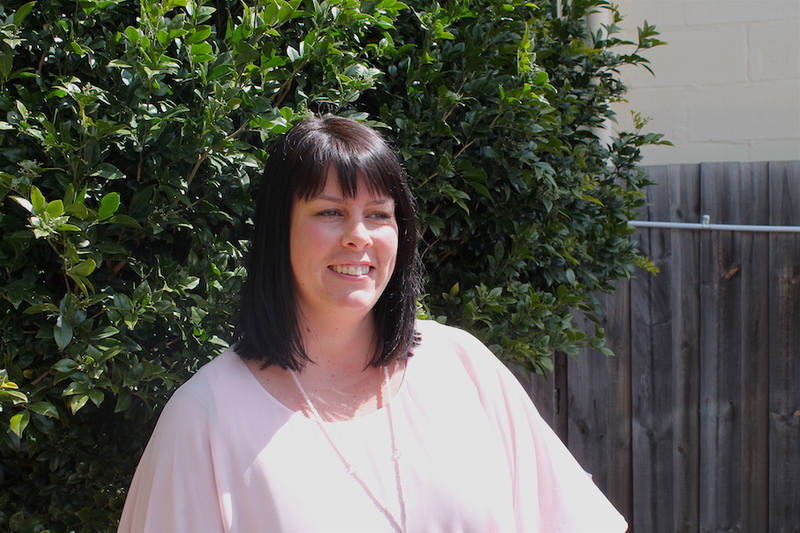 She completed her Masters of Social Work while working at Barwon Child FIRST connecting families to support. Upon graduating Kristy worked in a range of different roles from crisis response to project management ensuring women, children and young people were safe from abuse. More recently she has worked in foster care, adult home-based therapy programs and for Geelong Hospital before finding her place at Kids Plus Foundation — which instantly felt like the perfect fit. Starting the new role Kristy soon realised, while the children were receiving therapy support, who does their mum, dad or carer have? “In meeting the families they are incredible, these kids are so unique and have so many strengths, and the therapists that we work with are incredibly passionate, educated, they know this sector really well and they’re giving it 110%. It is a privilege for me to be a part of that space—there is a lot of trust placed in me to support families, it’s very personal work. It’s incredibly rewarding to see a child or family reach a goal, it doesn’t matter how big the goal, but to see them achieve something so meaningful is awesome. My role can support families to reach those goals, whether I put you in contact with another service you didn’t know existed, or debrief with you and create an action plan to get over the current hurdle… I aim to go to sleep peacefully at night knowing I’ve made it that little bit easier for you. So, what’s Kristy’s advice if you’re a parent in this situation? With a very relaxed approach, sometimes Kristy’s job is simply to listen and see how you’re going. If her approach were summed up in three words, they would be ‘Empathise, Empower and Commit’. Kristy can help you navigate the disability space, support you in your caring role, point you in the right direction for services and ultimately be your biggest cheerleader.